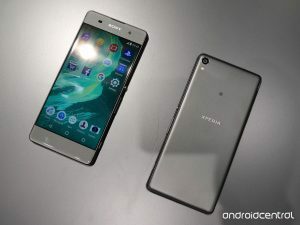 Sony has been known for their quality devices which always bags unimaginable HD cameras and are rising very quick in Nigeria Mobile Technology market. 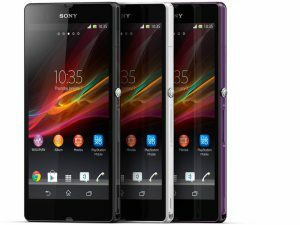 Sony Xperia line of smart phones and devices are really an awesome range of android device possessing unique waterproof features that other brands tends to copy from. 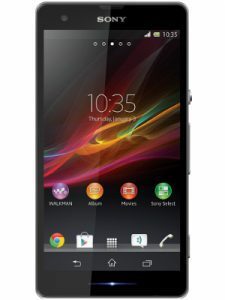 Its design is sleek and has an awesome feel when touched. 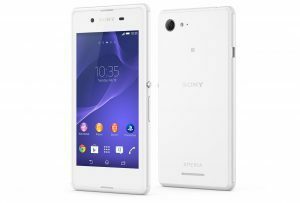 Though Sony Xperia devices are relatively cost due to its outstanding specs and features, people still respect and use them because they are one of the best in Mobile devices when it comes quality, functions and design. 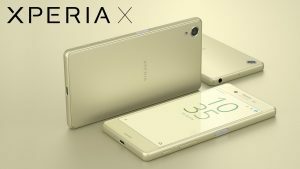 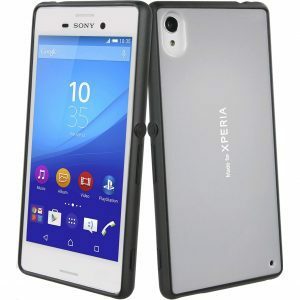 We have previously posted the Price-list for HTC, Blackberry, Tecno, Wiko, Infinix and Nokia phones in Nigeria and thought it wise to update you with that of Sony Xperia phones and devices. 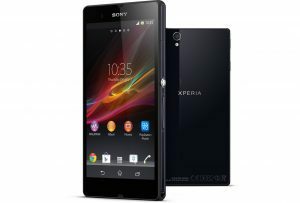 Note: The latest prices would be updated monthly, or as soon as we are chanced to do so. 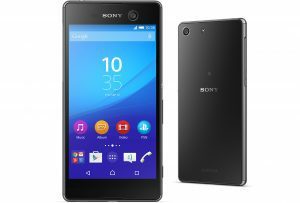 Below are the price list for their popular devices. 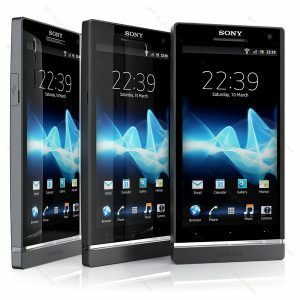 NOTE: all devices listed above are not sold by US, the list is to enable people make better choices when venturing on Sony smart devices. 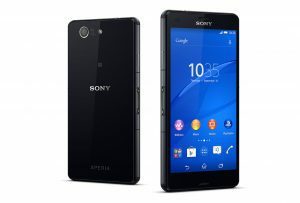 The listed prices was sourced from top e-commerce stores in Nigeria. 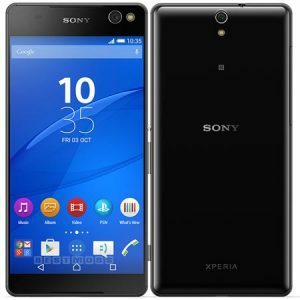 You can now safely purchase a Sony smartphone of choice from Konga, Jumia or others eMalls of choice.